RheinEnergieStadion is stadium of Cologne. This stadium is used by a local Bundesliga team, 1. FC Köln. That was built in 1923 and fully completed after the last renovation in 2004.It’s previous name was Müngersdorfer Stadion. The RheinEnergieStadion was one of the 12 hosts of FIFA World Cup 2006. There were 4 group matches in the arena and a match in the eighth finals where Ukraine beat Switzerland with penalties. The Commerzbank-Arena is stadium of Frankfurt. It is used by Eintracht Frankfurt. Was built in 1925, but it was renovated 3 times, the last renovation was in 2005. 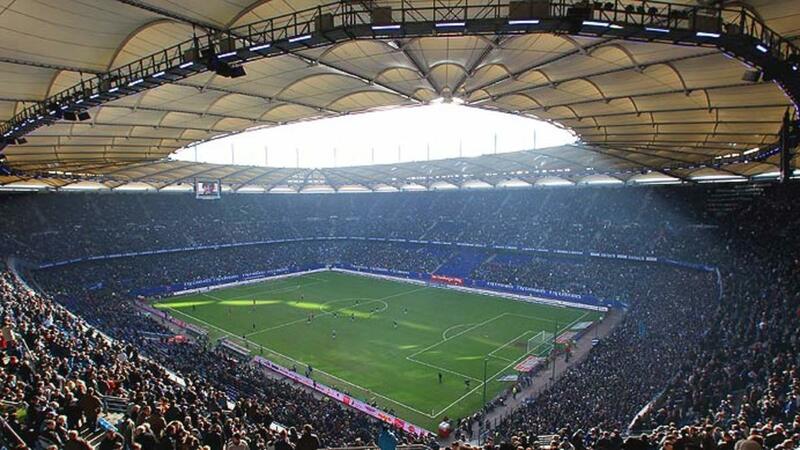 The most popular name is Waldstadion or Forest Stadion. 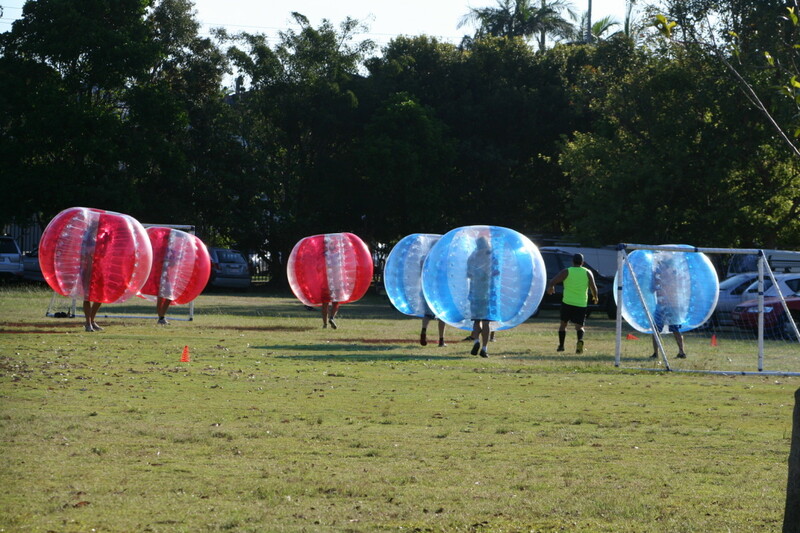 This Sport Complex includes the football stadium and other facilities: Swimming pool and Tennis courts. The most interesting thing is that the Stadium has its own railway station, on the national network. Stadium of Borussia Mönchengladbach is called Borussia-Park. 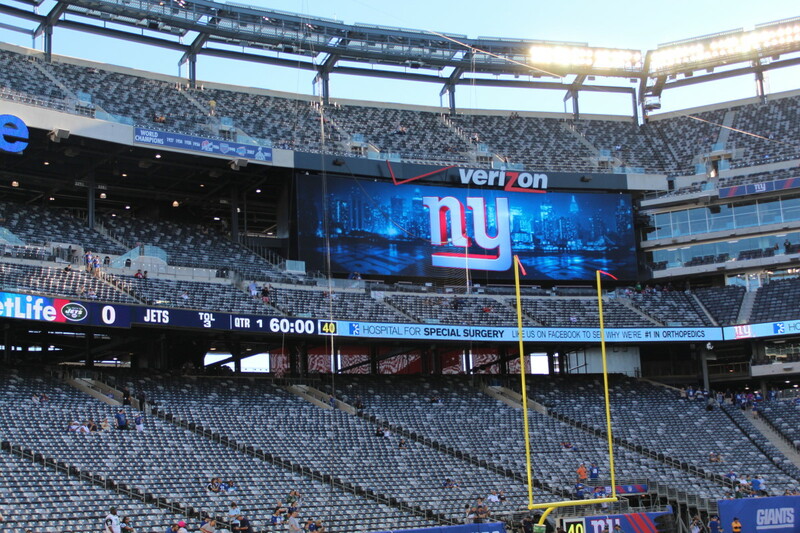 This is a brand new stadium, which was opened in 30. July 2004. The capacity is 54,067, from which 16,145 is standing place. The court is opened, but the grandstands are covered. The stadium is heated. This stadium is beautiful at night, as part of the exterior and interior lights are tinted green. 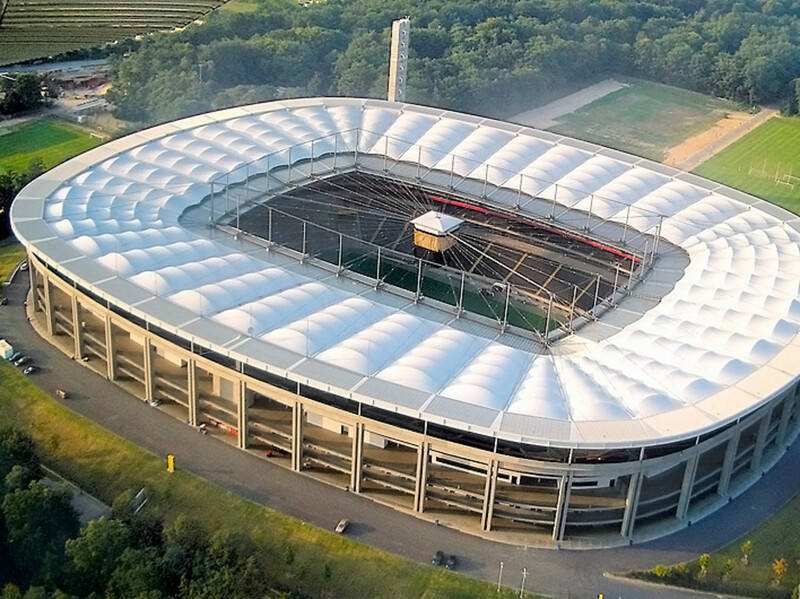 The stadium of Fortuna Düsseldorf is the 7th largest football stadium in Germany with closable roof and comfortable, special heating having regard to the cold winters. It was built between 2002 and 2004 with ‘LTU Arena’ name. It’s a very modern stadium and has very expensive tickets. This Stadium hosted the Eurovision 2011 from Düsseldorf, what Azerbaijan won (but Hungary was the best anyway). The stadium of Hamburger SV in Hamburg has several nicknames. 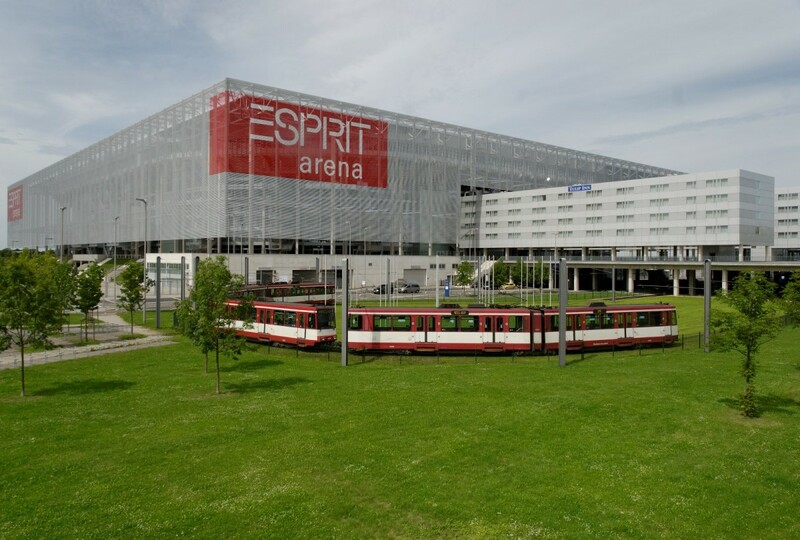 Volksparkstadion (1953-2001), AOL Arena (2001-2007), HSH Nordbank Arena (2007-2010) and now Imtech Arena. The stadium is referred to as the Hamburg Arena for European matches. That was a stadium with 11 others which hosted FIFA World Cup 2006. 4 group matches as the RheinEnergieStadion, but there was a quarterfinal match between Italy – Ukraine ended with Italian victory (3-0). 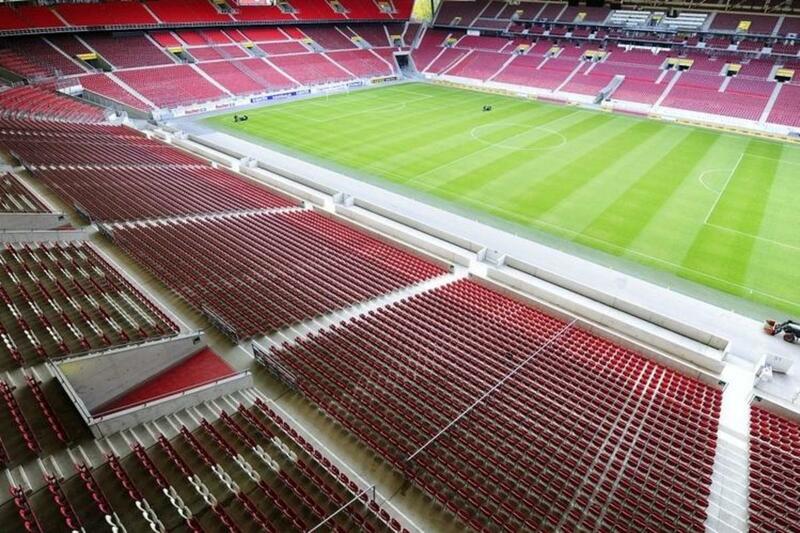 Mercedes-Benz Arena is in Stuttgart, and it is used by VFB Stuttgart. The complex was built in 1933, the last renovation was finished in 2011. This was one of the bests stadiums in 2006 When the World Cup 3rd place match was directed by Mercedes-Benz Arena. With this name: ‘Mercedes-Benz Arena’ exists an other Stadium in Shanghai built in 2007 with capacity 18,000 people. 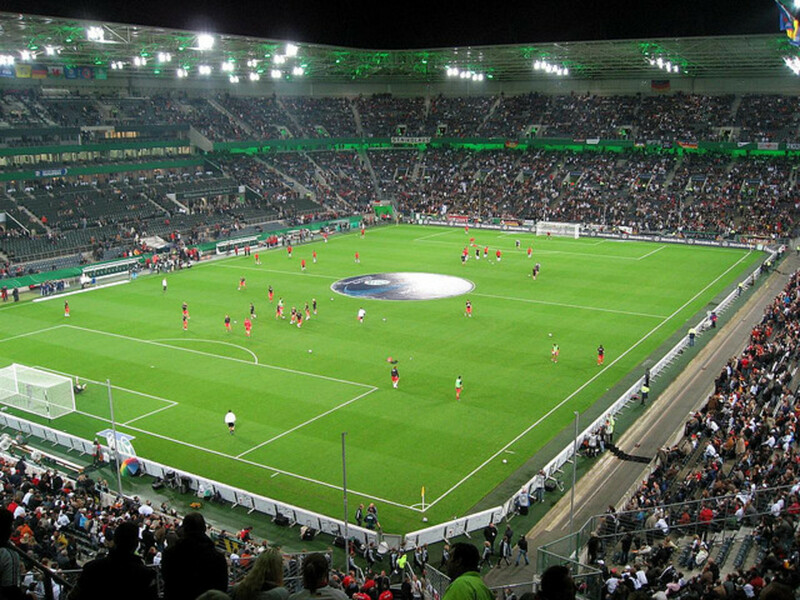 The M-B Arena from Stuttgart hosted 2 UEFA Champions League Finals: in 1959 (Real Madrid – State de Reims) and in 1988 (PSV Eindhoven – S.L. Benfica). This one is in Gelsenkirchen in Germany. The stadium is used by Shalke 04. Veltins-Arena was built between 1998 – 2001 with name Arena Aufshalke. The capacity is 61,673 people, but the record attendance was amazing 77,803 in May 7. 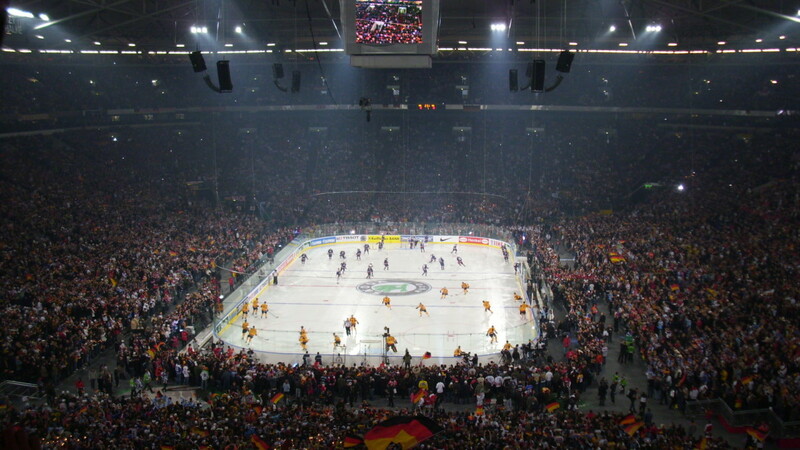 2010 on an ice hockey match in IIHF World Championship Opening Game. Other popular sport events in this stadium was the Speedway Grand Prix 2007 and 2008. The Final of UEFA Champions League in 2004 was there between FC Porto and AS Monaco ended with victory of Porto (3-0). 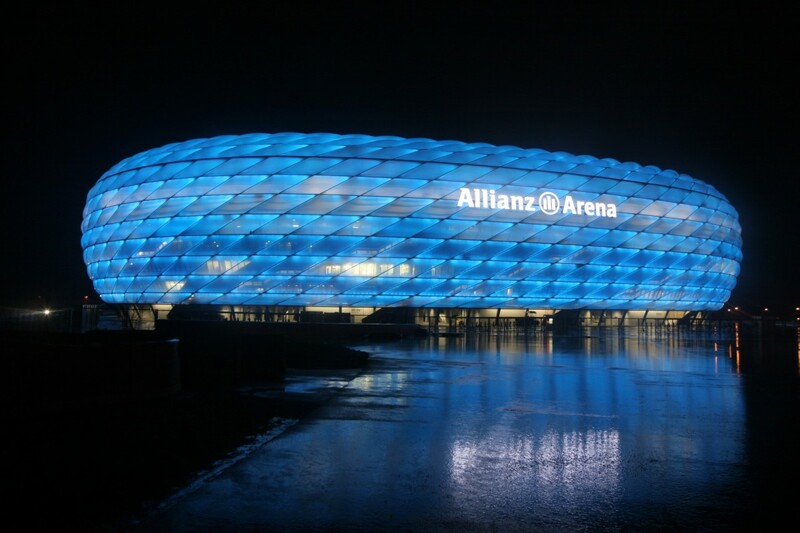 Allianz Arena is one of the most famous stadiums in Europe. I venture that is one of the most famous all over the world. The construction was opened in 2005 with a built cost of approximate 340 million €. 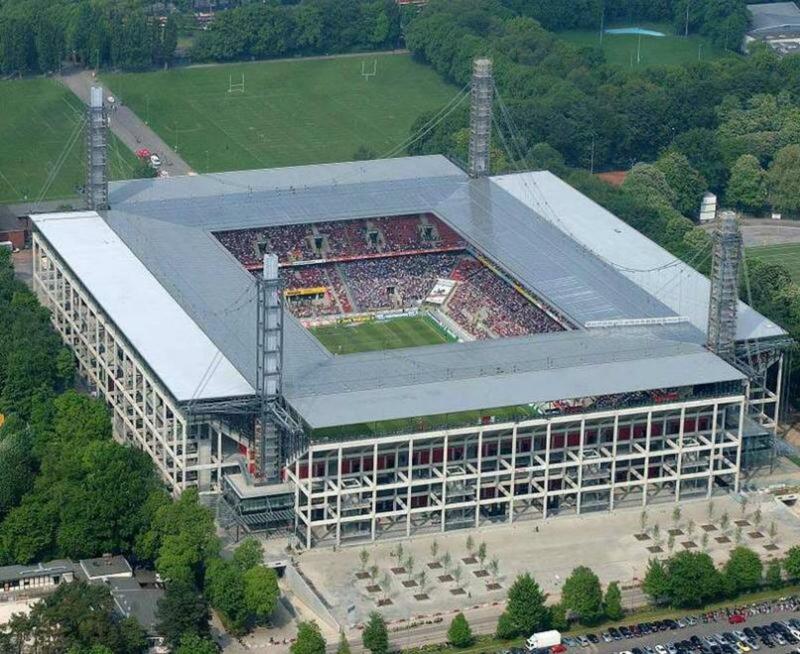 This is the most expensive stadium in Germany. This stadium is used by the two biggest football teams from München: Bayern München and TSV 1860 München. The current UEFA Champions League Final will be hosted by the Allianz Arena in 19 May 2012. 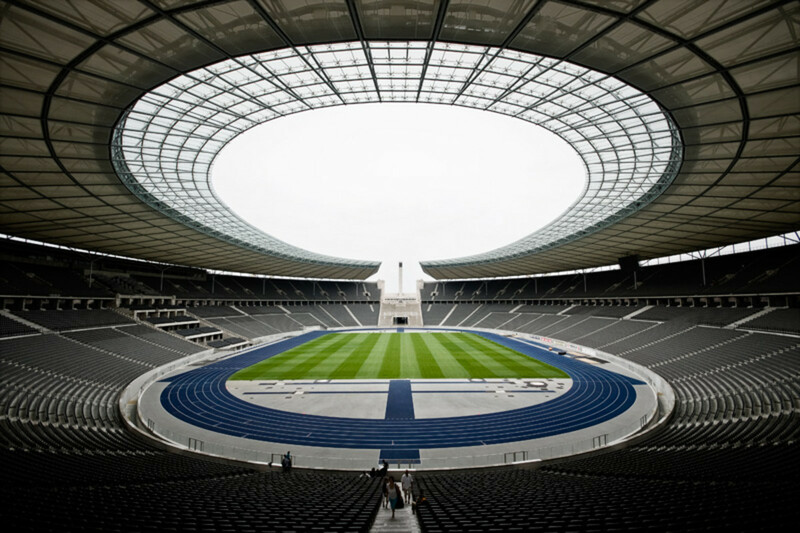 The Olympiastadion is in Berlin and is the home stadium of the Hertha Berlin. This German stadium was built between 1934 and 1936 for the Summer Olympic from 1936 in München. There were many and many big matches and sport events then, and after that Olympic. The Olympiastadion gave home for FIFA World Cup 2006, this 2nd biggest stadium hosted the WC final between Italy and France. 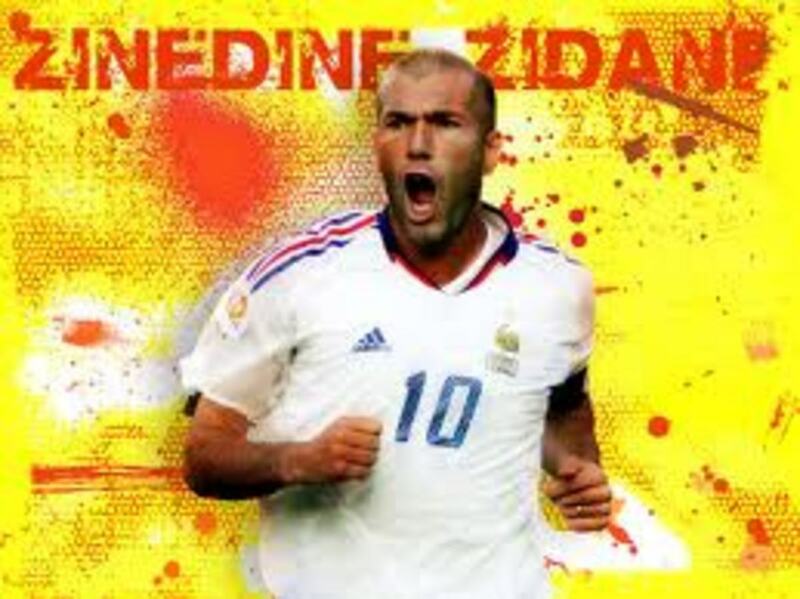 There was the famous, Zidane’s headbutt given to Materazzi. That match ended with Italian victory with penalties. 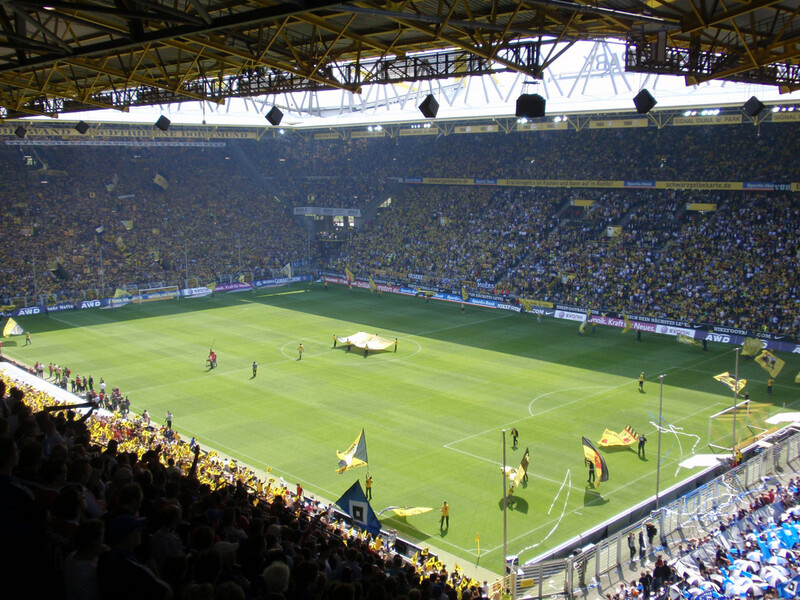 The biggest stadium in Germany is the Signal Iduna Park. This amazing stadium is in Dortmund, as the home of Borussia Dortmund team from the Bundesliga. 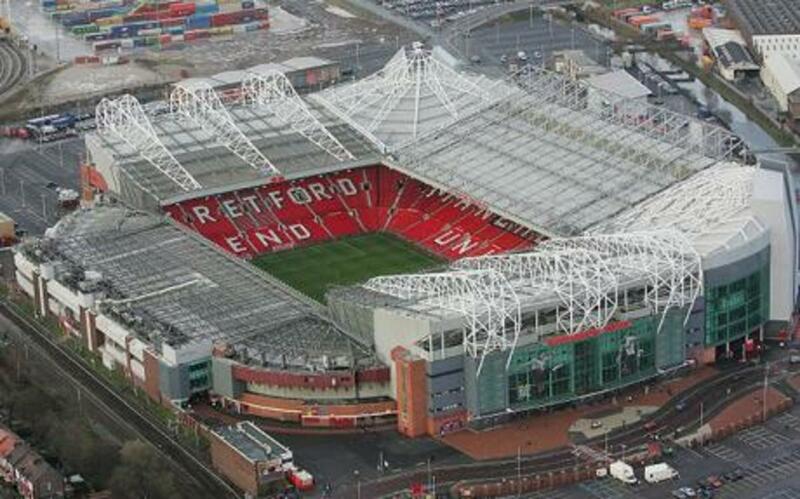 This stadium isn't as famous as the Allianz Arena or the Olympiastadion, but it is undoubted that this is the biggest. UEFA Cup Final 2001 was hosted by this large stadium between Liverpool FC and Deportivo Alavés which was ended with an amazing Liverpool victory: 5-4 (And this is not penalty result) On European Level this is the 6th biggest stadium after the Camp Nou (99,354) or the Wembley Stadium (90,000), but it precedes the San Siro or the Stadio Olympico. So these stadiums were the largests in Germany in the starting of 2012. Really good hub. 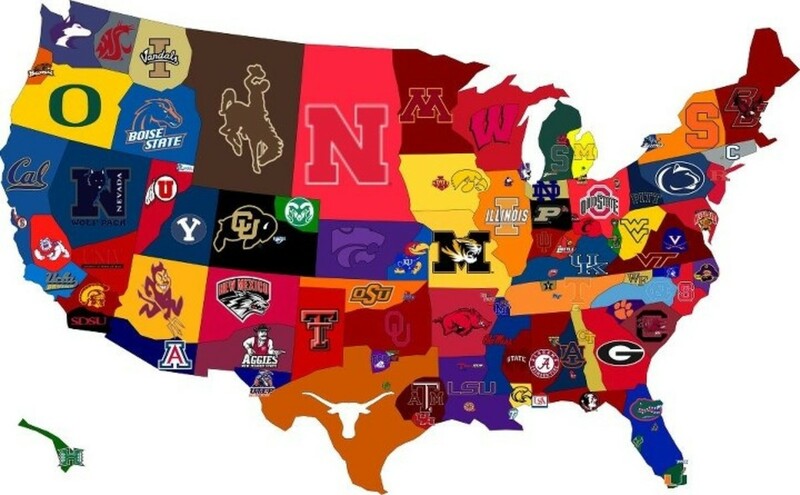 Some impressive stadiums and great pictures of them. Voted up. I have a friend whose family lives in Germany so this was interesting for me. Good information here! I remember watching the World cup in 2006, and I can safely say that Germany has the best football stadiums in the world. 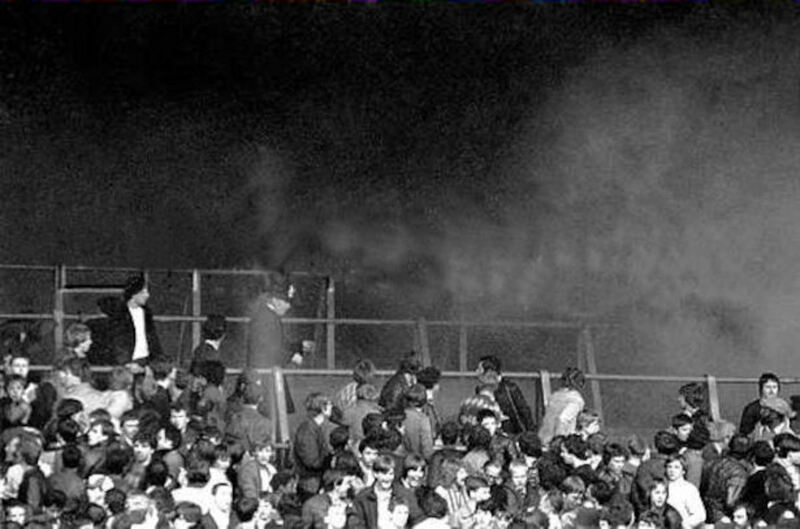 What's more, they have safe standing areas, and its really cheap to go to a Bundesliga game. Great hub.